You may be disappointed to note that Google has delayed the stable release of Android Wear 2.0 until early 2017. 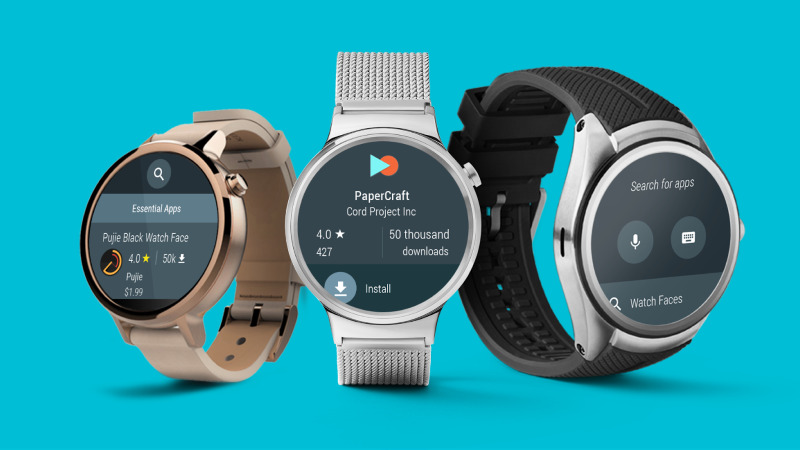 Google had announced Android Wear 2.0 back at its annual developer conference I/O this year, and has since been testing it in the form of developer previews. Alongside the delay announcement, Google has released the Android Wear 2.0 Developer Preview 3. Android Wear 2.0 Developer Preview 3 is one of the planned beta versions until Google finally releases the update to the stable channel in early 2017. After running studies with users, the new developer preview brings a major feature – Google Play, which is now directly accessible on the Android Wear. Google, in its developer blog post, has said that the preview is designed for developers to help them reach more users. That said, this will make your Android smartwatch independent from your smartphone to manage apps. Notably, iPhone users will be able to install Android apps directly on the smartwatches without requiring an Android phone. Phone apps are no longer necessary in Android Wear 2.0, thus, enhancing support for non-Android devices like the iPhone. With Google Play for Android Wear, Google allows users to “browse recommended apps in the home view and search for apps using voice, keyboard, handwriting, and recommended queries, so they can find apps more easily.” Users can switch between multiple accounts, no matter if they are part of alpha and beta tests, and manage apps easily in the ‘My apps’ section. The apps will be downloaded over Wi-Fi, Bluetooth, or a mobile data connection. However, paid apps still need to be verified on your phone. Other significant additions are complication permission, scrollable lists, inline actions for notifications, and Smart Reply. Smart Reply provides users with a “fast (single tap), discreet (no speaking aloud), private (messages received by a user never leave the watch), and reliable (no Internet connection needed) way to respond to chat messages.” You can read the entire list of changes in Google’s release notes. The smartwatches that are currently eligible to receive the third developer preview are LG Watch Urbane 2nd Edition and Huawei Watch. It is worth noting that both the OEM partners, i.e., LG and Huawei have no plans to launch their next smartwatches any time soon in 2016. Google will release another developer preview before maturing Android Wear 2.0 into the stable channel. Early 2017 is a significant delay but it’s worthwhile given that Google is investing time to improve its Android Wear platform with new features.